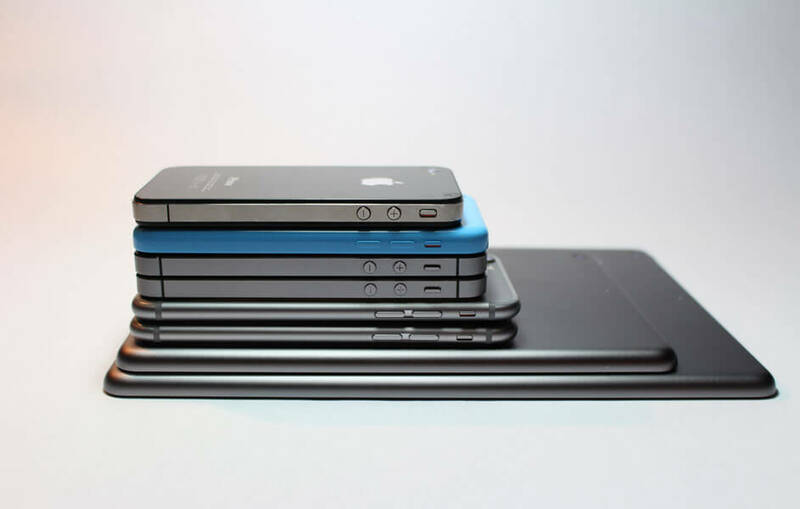 As an experienced mobile provider B4B can offer our customers the broadest choice of both networks and handsets. We pride ourselves in providing first class solutions in a jargon free and straightforward way. B4B have strong relationships with all UK networks ensuring we can offer our clients, not only the best packages but also the best network coverage for their business. With the ever increasing reliance on mobile communications in business; staff need to have the right network and tariff to suit their individual needs. 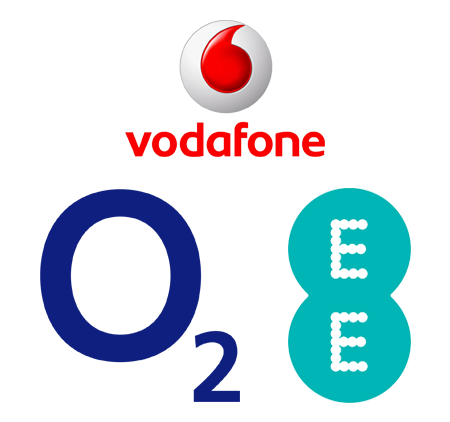 We work with all the major players in the UK; o2, EE, Vodafone and Plan. As well as E-Mobile in the Republic of Ireland, offering our customers a one stop solution for their mobile tariffs. In any business mobile contract, the most suitable tariff along with generous tech funds is an essential part of the commercial decision that a business makes. 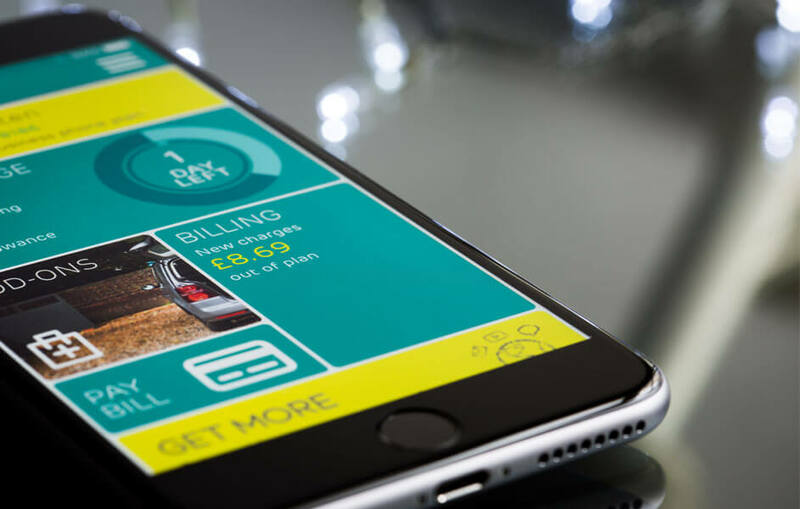 At B4B our pre-sale bill analysis ensures that our Mobile Team offer the best tariff and monthly price to suit our customers unique requirements. On top of this, our team have a keen eye on the latest mobile handsets coming to market to match the correct handsets to each employee level, ensuring that our generous tech funds can stretch further.  The B4B Mobile team have years of experience in delivering quality mobile solutions for our business clients throughout the UK and Ireland. Our dedicated field based and desk based teams are always on hand to support our clients, from day to day operations to support around changing business requirements. Supporting our customers is key to the long-term business relationship that we develop with our customers, not just for their Mobile Communications but also the full range of communication services that B4B provide for their business.